The HTC One is packed all the features a user want to possess. 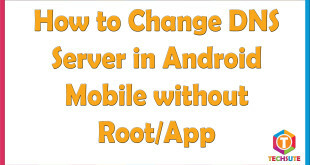 Users find this device to be powerful without any changes or modifications but the real potential of the device can only be unleashed only on rooting. All you need is HTC Dev’s portal before you try to Unlock HTC One Bootloader. Make sure to back up your device contents as all will be deleted in the process. Keep your device fully charged before starting the process. Have the USB cable ready as you will need it. Sync Manager of HTC will be needed which you can download also. You would need fast boot drivers for the device which is configured in your PC. Log in to http://www.htcdev.com/bootloader and see to it that you have registered your HTC device. After completing the signing up process log in to HTC Dev. It is to be made sure that the HTC Sync Manager is installed on your PC. From the page of Unlock Bootloader select your model and if you cannot find one select the option for other devices over there. Now you can proceed with the task. Click on the ‘Begin Unlock Bootloader’. Now you have to do a task in order to put your device in a bootloader mode. 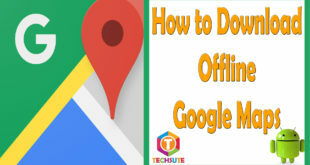 To begin with this you need to disconnect it from your desktop. Switch it off and then on it by holding the Volume down button and the Power button. This will take you into the bootloader mode. From there choose the fast boot option and click the Power button to make changes. Now connect the device to your Desktop. Move to fast boot folder in your pc and then open the Command window. Type “fast boot devices” as the command and you will see you device being displayed. Unlock token will be sent to you in mail and you are e=required to download that. Return to the command prompt and type “fastboot flash unlocktoken Unlock_code.bin”. 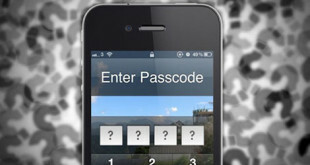 You would receive a message in your device asking for permission to unlocking the bootloader. Accept it and once you have completed use the volume keys to make selection and power button to accept it. Now you need to restart the device and you will see a new unlocked bootloader. 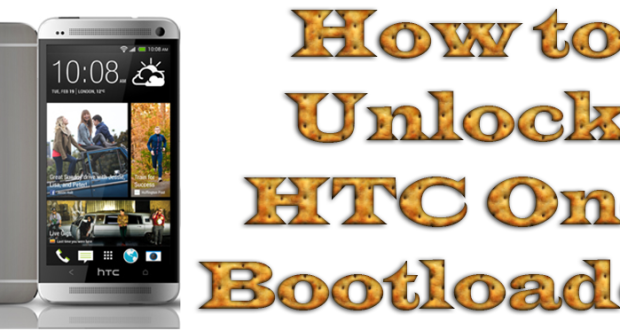 These are the few easy steps one must follow in order to Unlock HTC One Bootloader. Hope this process will be of real help to you to Unlock HTC One Bootloader. Stay in touch for more updates related to this topic.